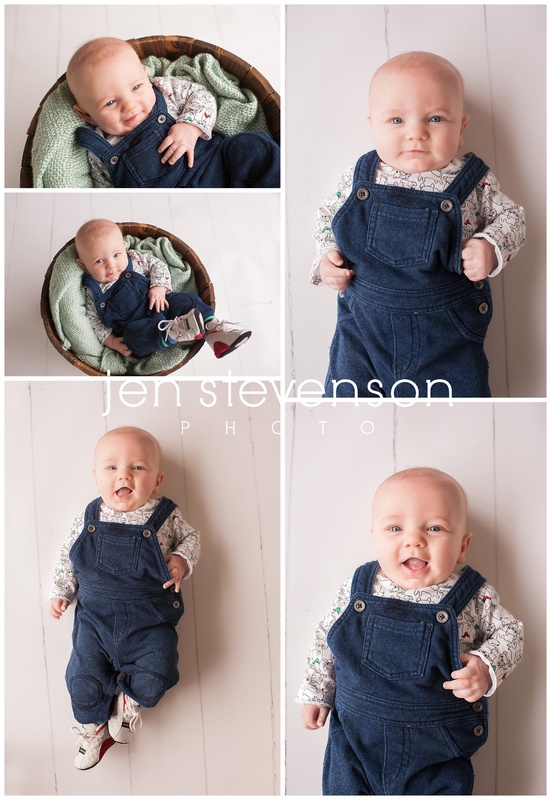 Sweet baby Jordan’s three month session is finally blogged! 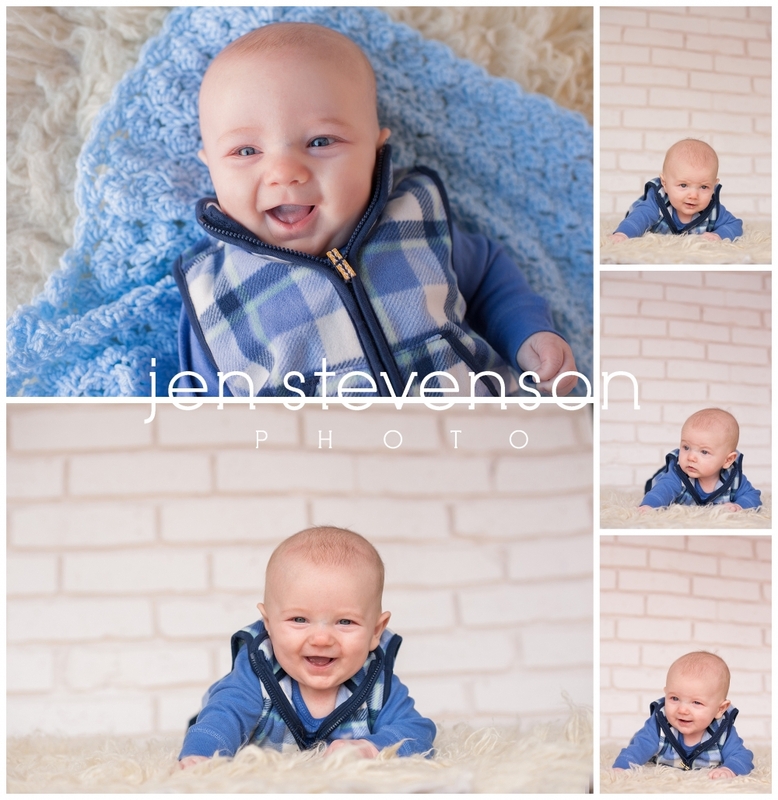 He is one major cutie! 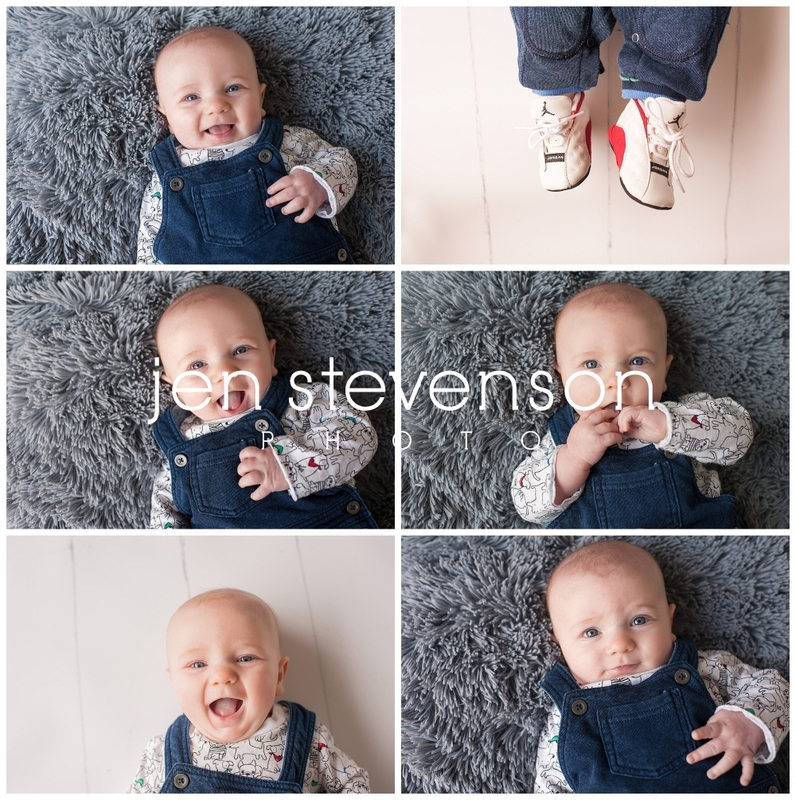 If you are interested in a session with us please visit our website at jenstevensonphoto.com for more information on how to book.